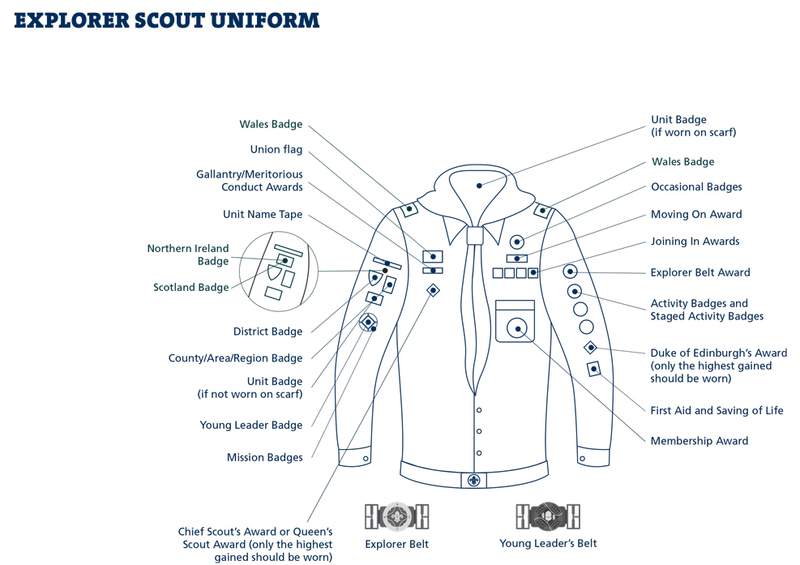 Is your child being invested as a Beaver, Cub, Scout or Explorer? 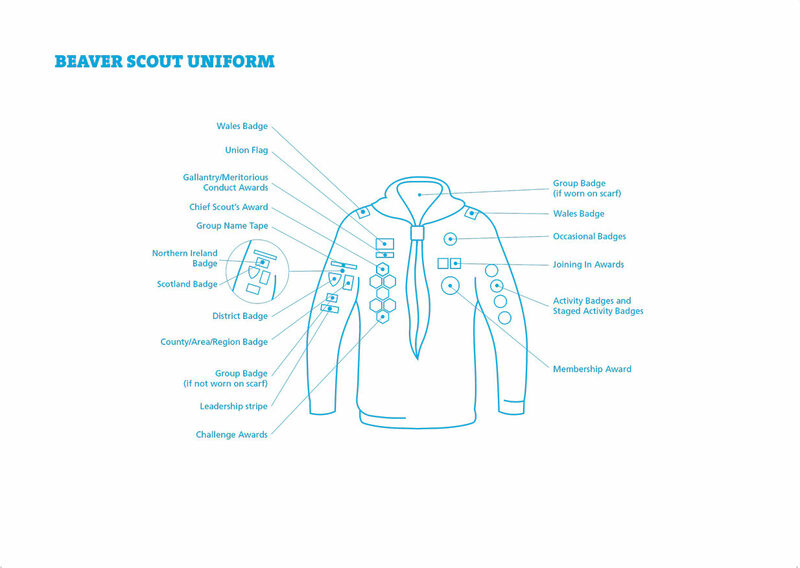 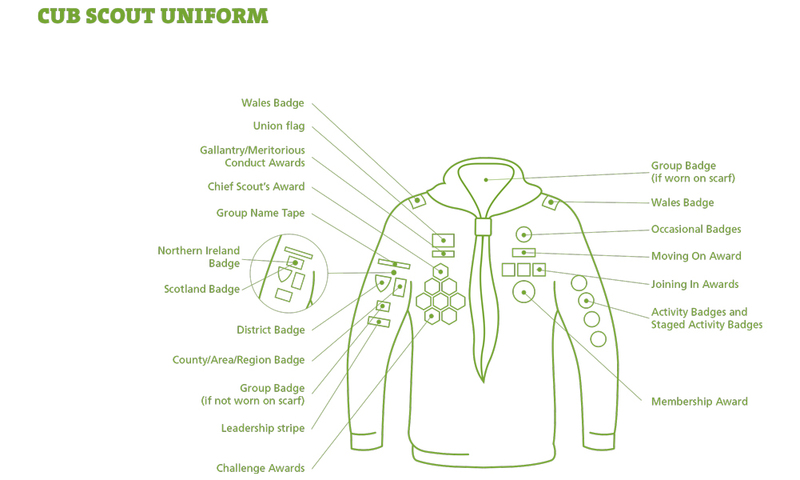 Are you unsure where the badges have to be placed on uniform? 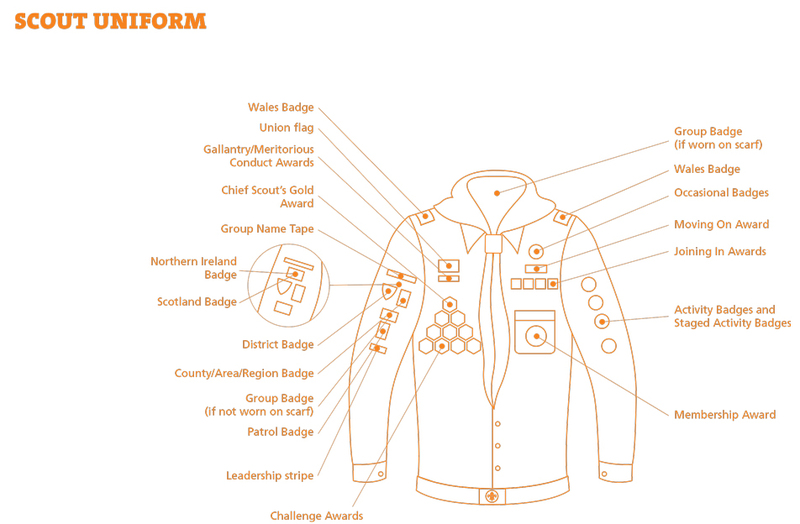 We’ve got the solution for you: find out where all the badges go!